Alcohol and drug addictions can wreck havoc on any person’s life, but addiction can be specifically damaging to pregnant women and their unborn children. Keep reading to learn about some can’t miss facts about the dangers of pregnancy and addiction. Then, if you or a loved one is suffering from an addiction, seek addiction treatment in Massachusetts today. One in eight pregnant women drink at least one drink a day and one in thirty women admit to binge drinking during pregnancy. Fetal Alcohol Syndrome Disorder (FASD) is completely preventable. If you do not drink while pregnant, the fetus cannot develop FASD. Children with FASD may have a small head, low IQ, poor memory, learning disabilities, speech delays, low body weight, poor coordination, hyperactive behavior, central nervous system problems, abnormal facial features, and more. More than 200,000 women use illicit drugs during pregnancy annually. Almost all drugs pass from the mother to the fetus. Babies born with withdrawal symptoms are in extreme discomfort and need extra attention. Consumption of drugs during pregnancy can lead to fetal death, maternal death, miscarriage, premature labor, placental abruption, and more. Alcohol consumption during pregnancy can cause miscarriage, stillbirth, FASD. No matter if you’re pregnant or not, it is essential that you seek help if you are suffering from a drug or alcohol addiction. 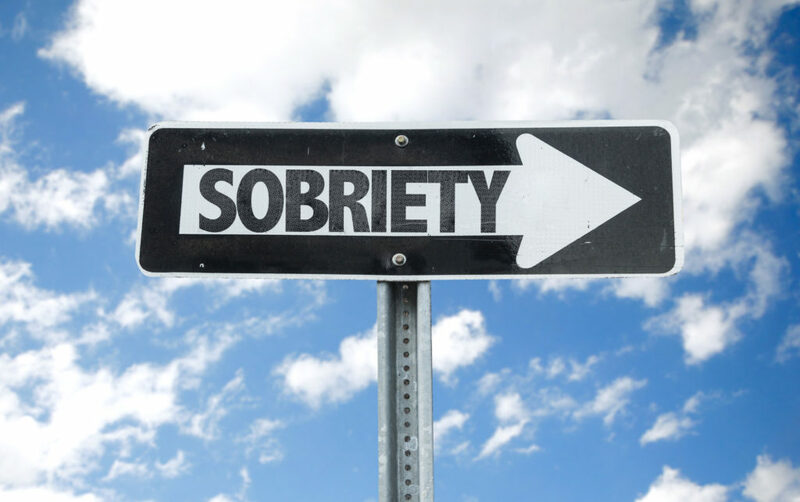 For the best addiction treatment in Massachusetts, look no further than New England Recovery and Wellness Center. Contact our addiction professionals for immediate assistance today.